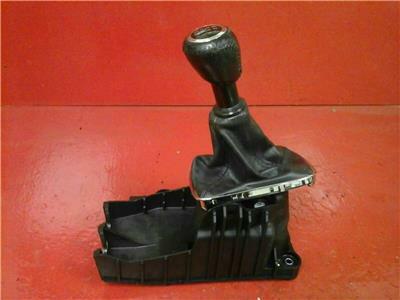 Gear stick and gaitor trim removed from a 2009 Vauxhall Antara. Item is in a good used condition with minimal signs of wear. Part number is 96625360, please check this matches yours before purchasing. 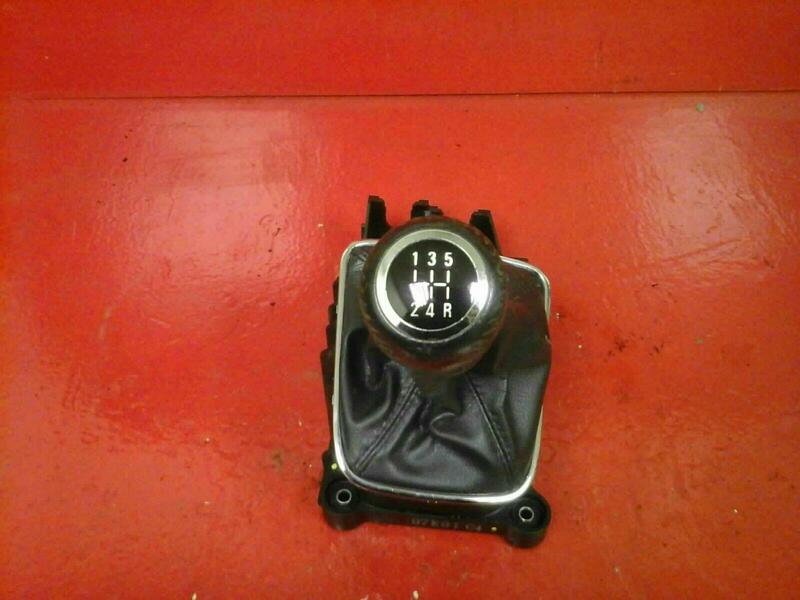 To fit Vauxhall Agila with F13 gearbox 2000-2008 FEEL FREE TO SEND US YOUR FULL REGISTRATION TO SEE IF IT MATCH Price includes delivery via a next business day courier.